It was announced last week to the general public that “Zillow surfaces thousands of Real Estate agent ratings and reviews. Consumers can now search and find local agents based on Client feedback” The responses and results from adding this new feature have been very positive and successful thus far. Agent reviews will now be featured on the Buyer’s Agent List. (see screenshot below) This means if you want contacts from Zillow customers, it will be to your advantage to have reviews and ratings on your profile. To get started, simply copy and paste your customized link (see sample below) and email it to your clients. 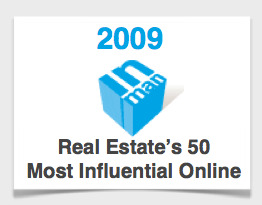 You’ll find your custom link on your Zillow profile. 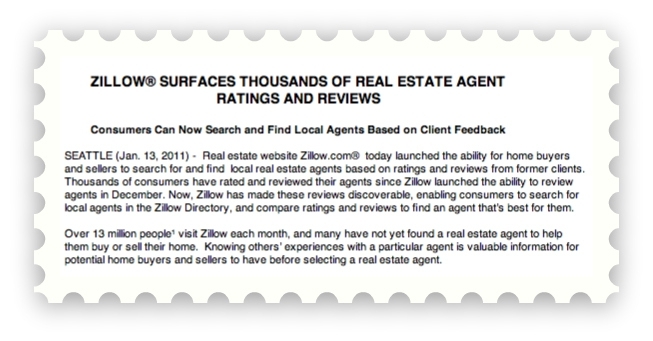 On click, your clients will go directly to your Zillow profile, where they can begin the review process. 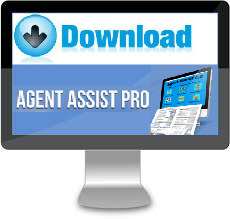 * Consumers can also just search the Directory to find their agent. Share your own custom link as many ways as possible – post it on Facebook, tweet it, and add it to your website. Include it on your email signature. Tell folks about it every opportunity you get. Before you know it, multiple reviews will be coming your way. You’re welcome to join me for an open FAQ session about Ratings and Reviews on Jan. 28th, at 10:00am (PST) where you’ll hear and learn more about how and why ratings and reviews are the next best thing to a word-of-mouth referral. 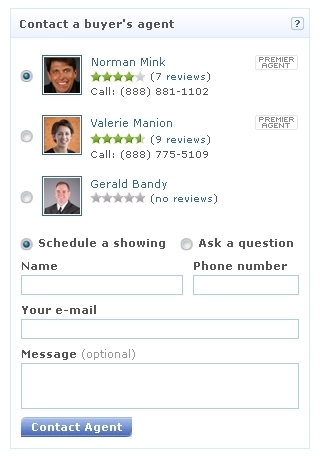 Thousands of agents have been reviewed, so it’s more important than ever to have reviews added to your profile. Make sure you stand out. *Your client will need to create a Zillow account (if they don’t have one already) in order to submit the review. Don’t worry, it’s painless and requires just an email address and password and they can immediately opt-out of Zillow emails. Zillow requires an account for review moderation and verification.